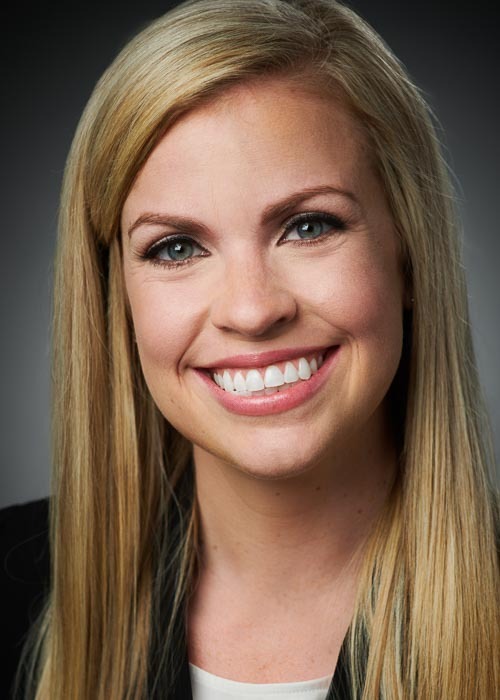 The Cincinnati law firm of Keating Muething & Klekamp PLL (KMK Law®) welcomes attorney Kelly E. MacDonald as an Associate with the firm’s Employee Benefits & Executive Compensation Group. MacDonald has significant experience on a wide range of health, welfare and retirement plan matters. This includes the design, implementation, administration, and operation of benefit plans. She has experience advising on the legal compliance of Affordable Care Act (ACA), ERISA, COBRA, HIPAA privacy, security, breach notification and portability issues, as well as various other welfare benefit matters. MacDonald brings several years of benefits compliance experience from her time with Macy's, Inc. where she primarily ensured strategic initiatives and benefits programs were compliant with all applicable federal regulations, guidance and state health insurance mandates. MacDonald also reviewed all benefits related communications for compliance and accuracy, ensured plan design changes were implemented correctly, and assisted with the integration of numerous new vendors. MacDonald earned her law degree from the University of Cincinnati College of Law in 2013. She earned her B.S. from the University of Dayton in 2010. MacDonald is admitted to practice law in Ohio.